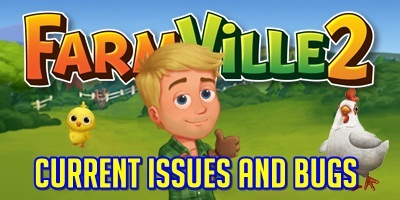 Farmville 2 Wax Currant and More! 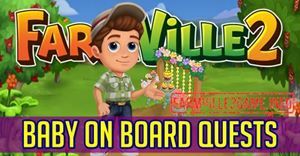 Farmville 2 Miss Kim Lilac and More! Farmville 2 Rocky Mountain Columbine and More!